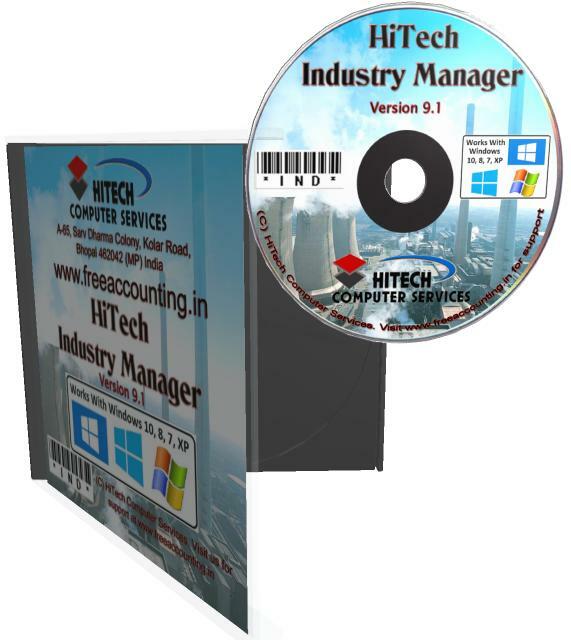 Accounting, Billing and Inventory Software with Payroll. 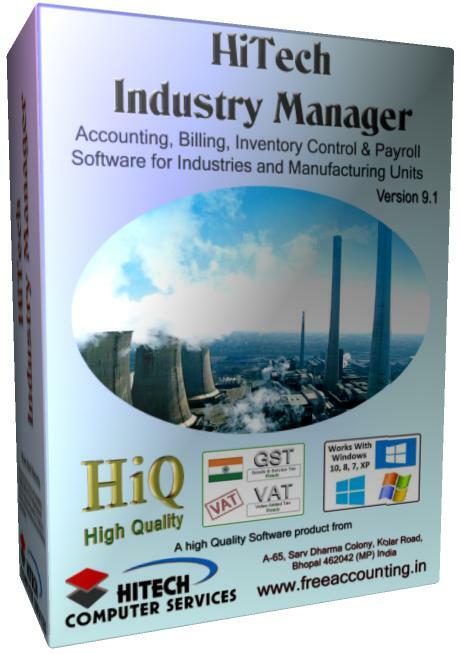 Extensive inventory module consists of Standard Product Costing and Job Wise Product Costing. Final accounts are prepared automatically and financial year can be closed as and when required. Full bar coding support is provided. 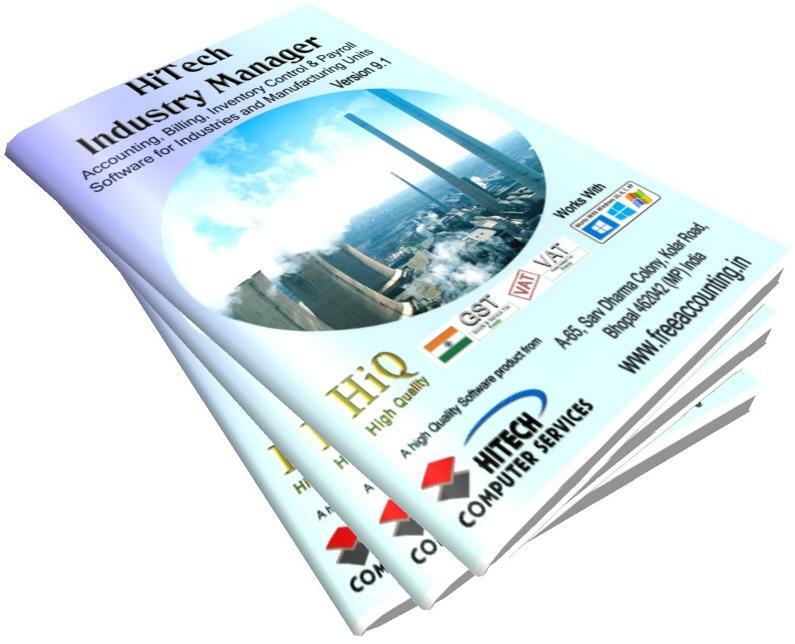 Product database allows scanning of existing bar code and creating and printing of new ones. Bar code scanning may be used in invoice and other items to facilitate quick and accurate billing. 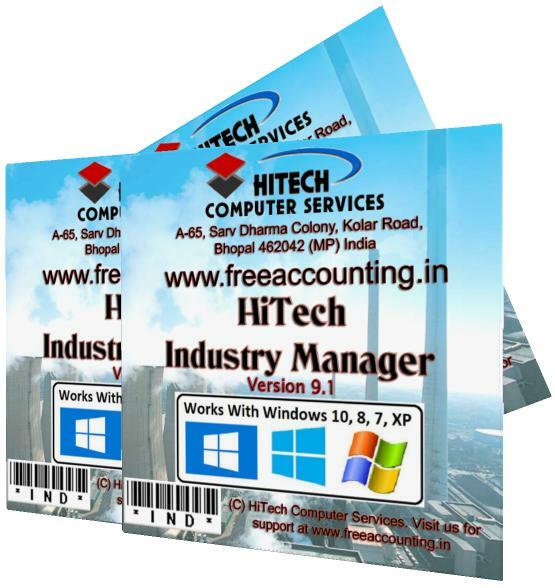 Full free demo is provided so that you can test this software for your business for a period of 30 days. This Open Source software is also available with full source code. 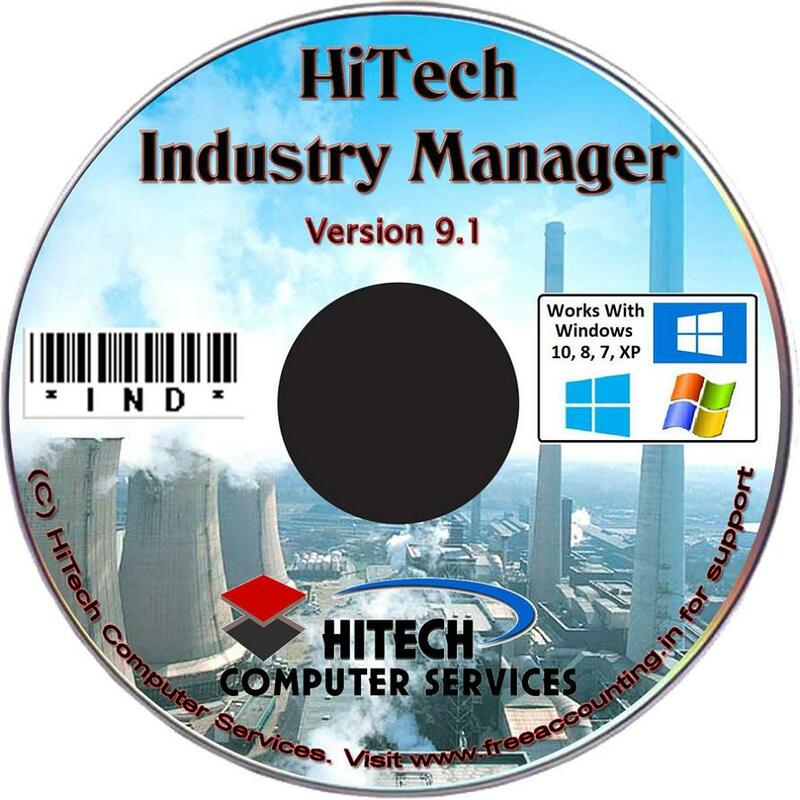 This software can be further customized as per your exact requirements.